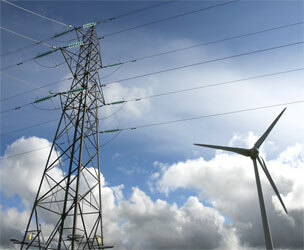 The UK is aiming to increase the penetration of renewable energy significantly. Many schemes will be connected to distribution networks which were not designed to accept distributed generation. The research programme on distributed generation aims to assist the achievement of renewable generation targets by exploring the challenges that distributed generation brings and developing appropriate solutions. In power systems one of the immediate concerns in the UK is identifying the means of maintaining and enhancing the reliability of energy supply at minimum cost despite ageing plant, changing environmental requirements and a reduced skills base. The Institute for Energy Systems is leading research in this area, particularly on enhanced network performance and planning which will draw together the research activities of different universities. Most notably this work in this area is carried out within EPSRC SuperGen research programme on Asset Management and Performance of Energy Systems (AMPerES). 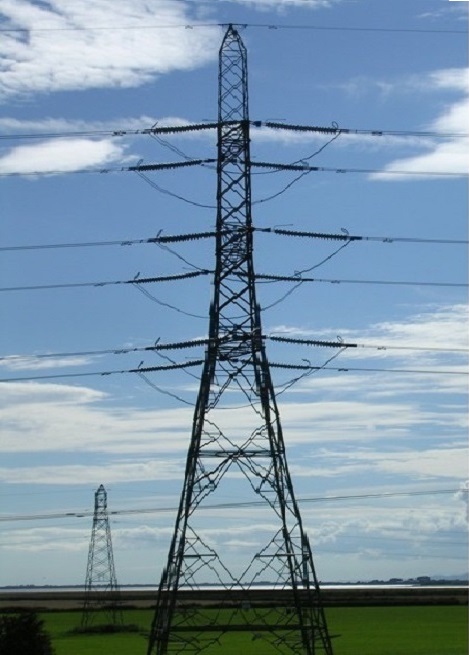 Another aspect of power systems studies within this theme is accurate representation of the supplied loads, which is an important requirement for analysis and modelling of both electricity networks. This research area looks to improve existing load models, and develop detailed models of new load categories such as plug-in chargers for electric vehicles, and next-generation lighting sources. Closely linked to load modelling is research into demand side management, particularly in urban areas because of the high concentration of “demand-manageable loads”. An important aspect of this is investigating the correlation between control and operation of distributed generation and demand side management for power system support. This research theme also focusses on establishing procedures for the successful integration of reliability, power quality, and security analysis in an all-inclusive methodology for the assessment of system and end-user performance in future electricity networks. Methodologies require formulation of improved modelling and simulation tools which are necessary for the correct analysis of future flexible and actively controlled power supply systems.